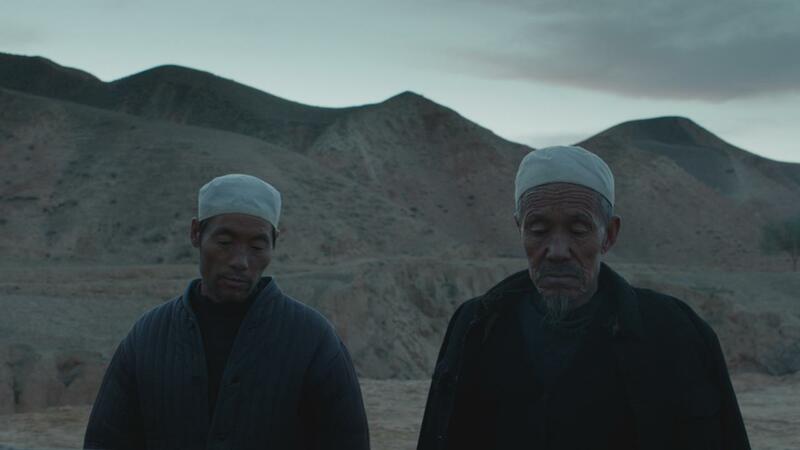 A rare glimpse in to the tranquil, spiritual lives of Islamic devotion of the Hui people, a little-known Chinese Muslim community in a remote northwest province of mainland China. 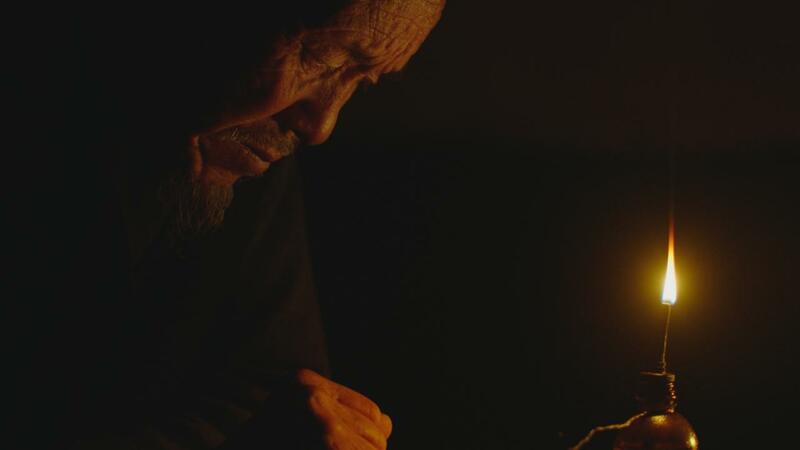 In the far mountains of Ningxia province, together with his son, old Ma Zishan is mourning his wife. According to the traditions, their son wants to sacrifice their only bull to mark the 40 days since her passing. 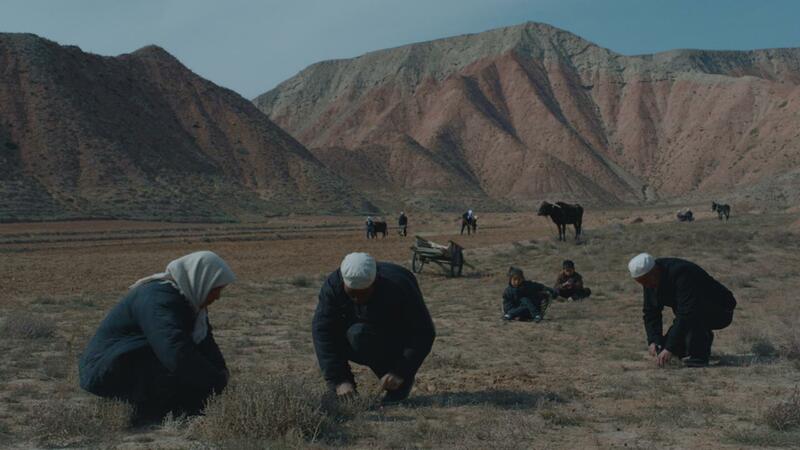 Zishan isn’t against it, but his sorrow and his love for the old animal make him wonder. Even his prayers and the Imam don’t seem to erase his doubts. Until one morning the old bull stops eating and drinking. Has he seen the knife in the clear water? 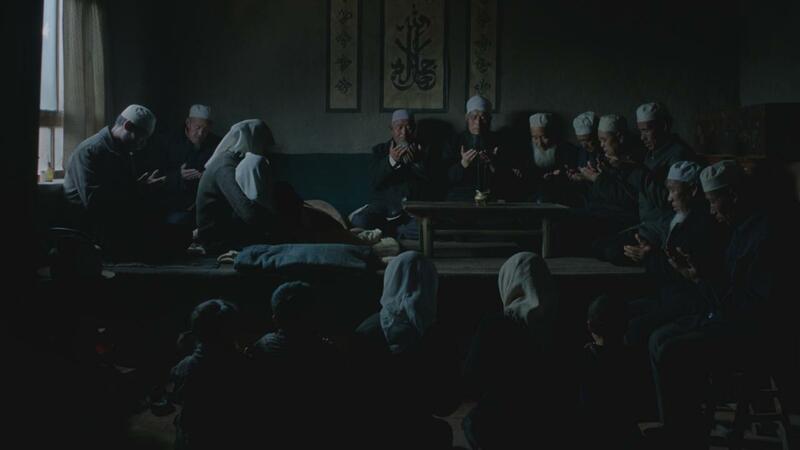 The debut feature from Wang Xuebo is a subtle and authentic portrayal of Islamic ritual in rural China imbued with magical possibilities.